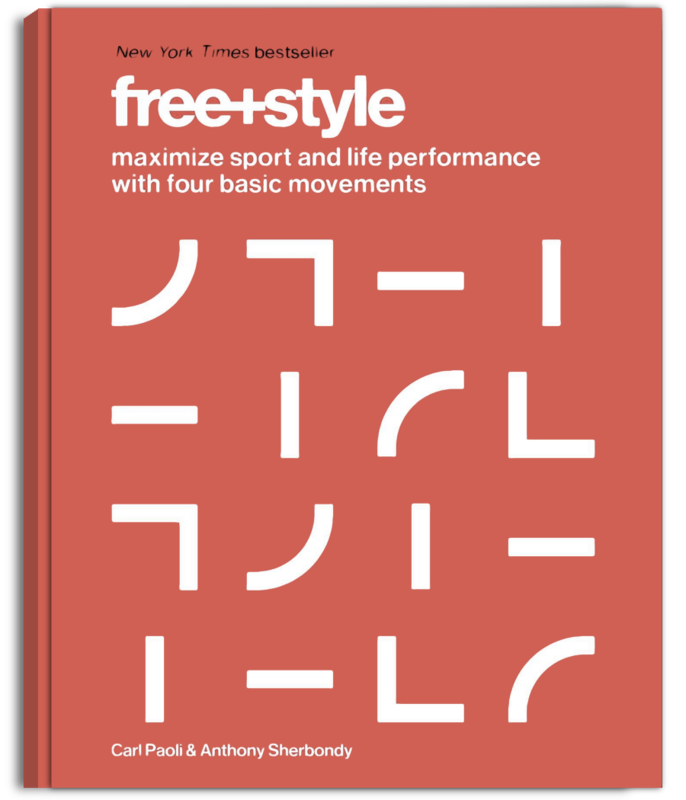 "This book lays out fundamental movements along with the why and how, and details progressions to build them and use them. As a coach I love the straightforward presentation and clear demonstrations, and as an athlete I love the advanced progressions. Buy it, you'll use it often." About half way through the book, and WOW, there is so much info in this book. This is a MANUAL not a book you read just once. I am breaking it into sections and focusing on one element at a time. Thanks Carl for putting all your knowledge in writing. Do you want to get better?! If you're a coach or an athlete wanting to improve, get this book! Read it-learn it-apply it! It's worth every penny!! This book was everything I expected from a master of movement.clear explanations clear pictures, fantastic. Highly recommended! Outstanding!! I thoroughly enjoy the insights presented here. I am passionate about human movement and this has certainly contributed greatly to a deeper understanding of all that it entails. I highly recommend this book to everyone who has an interest in improving their ability to move. In my opinion one of the great books of human movement and strength-flexibility. Mastering the 4 movements as a basic foundation will minimise sports injuries. Beautifully presented too. Carl Paoli was born in the U.S., but grew up in Spain, where he became an elite gymnast who trained and competed on the national circuit for more than fifteen years. He received numerous gymnastics accolades, including a National Gold Medal for Vault. 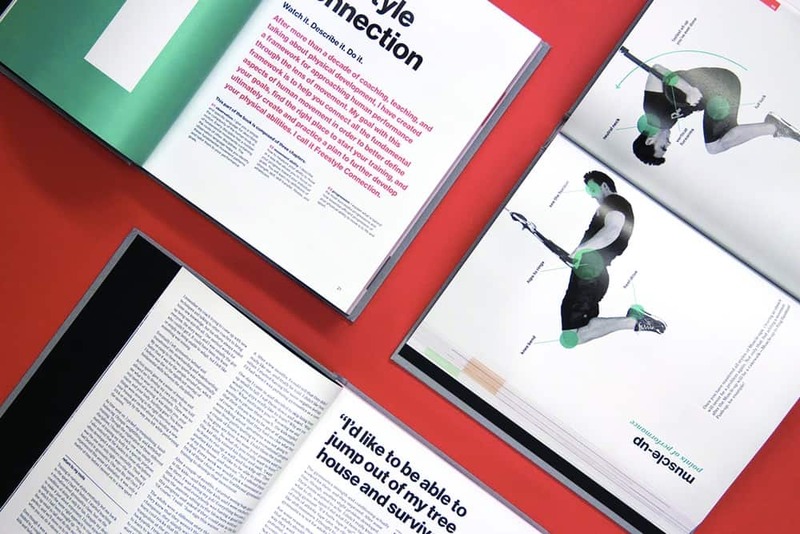 In 2010, Carl launched GymnasticsWOD.com, currently the largest online resource for gymnastics-movement training and conditioning for CrossFit coaches and athletes. 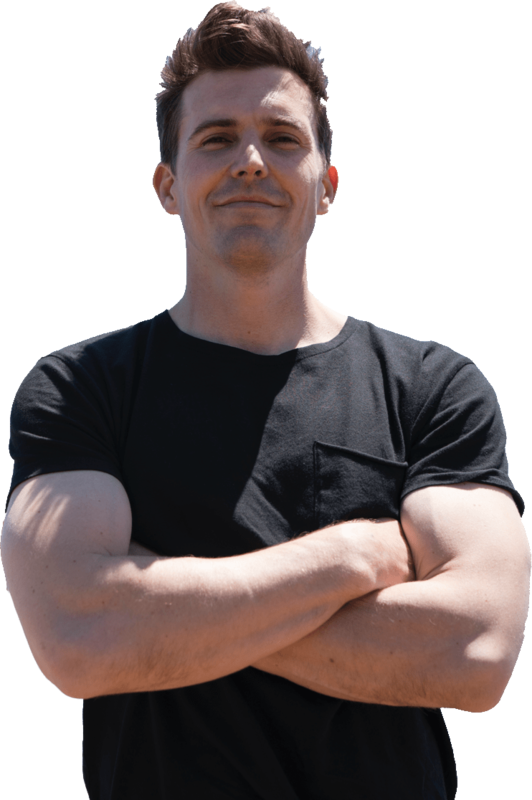 He has coached thousands of athletes around the world through the GymnasticsWOD website and by way of his Freestyle Connection seminars. In 2011, Carl was part of the coaching team for Annie Thorisdottir, who went on to become the first two-time winner of the CrossFit Games in 2011 and 2012.